You must be a member of the Paris Learn French Group to attend this activity. Would you like to join this group? 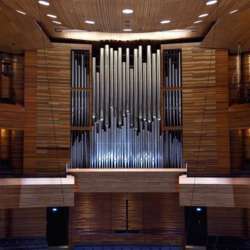 I propose you to join us for this Bach Concert that will allow us to discover this magnific organ at "Maison de la Radio". The organ has recently been restored and counts with a remarkeable quality.